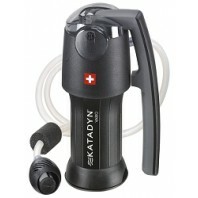 When you’re outdoors clean water becomes a necessity for survival. 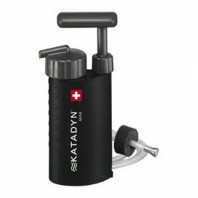 From high-capacity water treatment, to fast-and-easy to use water filtration solutions, we offer a huge selection of camping/backpacking water filters from some of the industry’s top brands, including, Katadyn®, Seychelle, Aquamira® and more; you’re guaranteed to find all the tools you need, to stay hydrated. 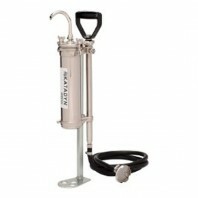 Interested in a more convenient water filtration option? 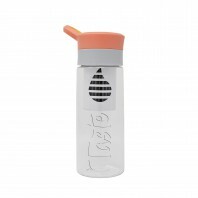 Discount Filter Store also carries a wide range of water filter bottles, giving you the power of a regular water filter pump in the convenience of a water bottle. 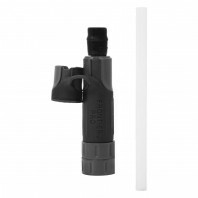 Need to replace your camping water filter systems existing water filter, a broken o-ring or ring nut? 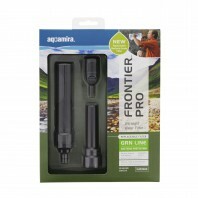 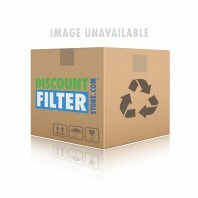 Check out our replacement camping water filters and our camping water filter parts and accessories. 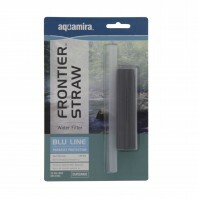 As an alternative, we also carry a huge selection of portable UV water filters that can give you fresh clean drinking water with the touch of a button.